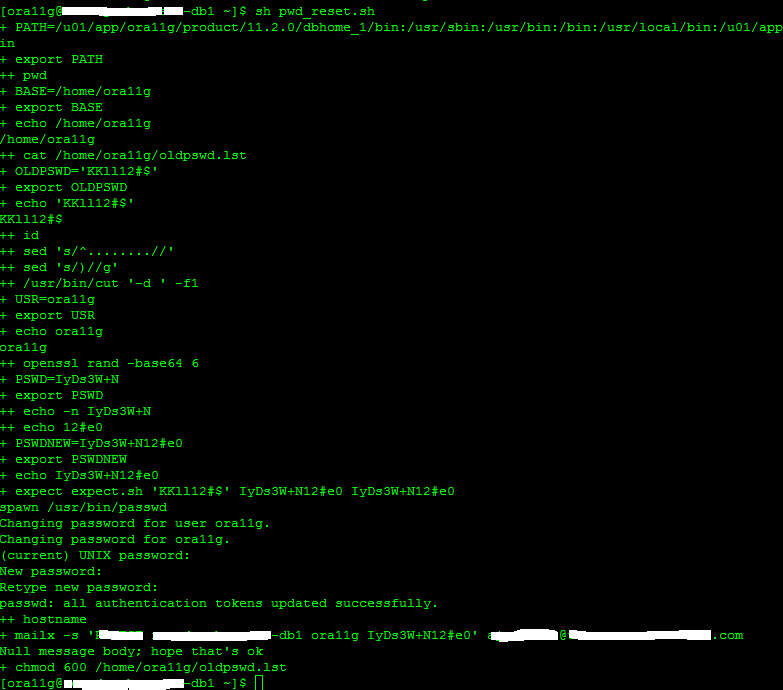 Resetting Password is a tedious job of the sys admin’s or DBA’s while managing over 100’s of servers. 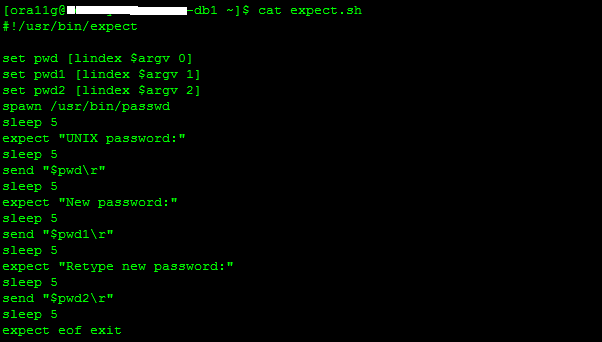 Question How to reset password using passwd command in shell script? Changing password for user ora11g. passwd: all authentication tokens updated successfully. Very nice and informative post. Well done. could anyone explain how to change automatically relational connections in informatica by using unix script. pls post any idea to Id.